I’m not sure how your October was, but mine was crazy! October is when work gets busy, homework piles us and then, Halloween! 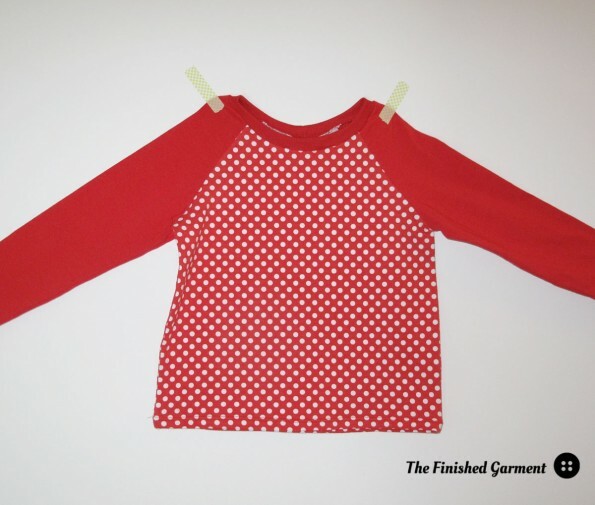 I managed to get a bit of sewing done for Kids Clothing Week (KCW). But did I get around to blogging it? Of course not. The Field Trip Raglan T-shirt sewing pattern by Oliver + S, as sewn by The Finished Garment. 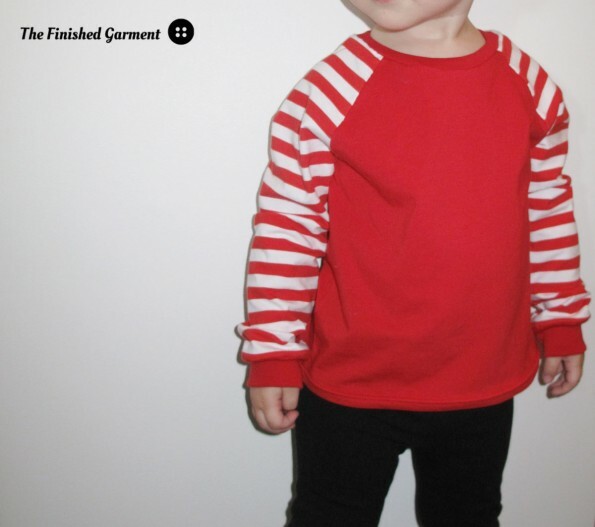 I try to sew my kids what they need, so with the approach of crisp fall weather, some long-sleeved tees seemed like a great project. 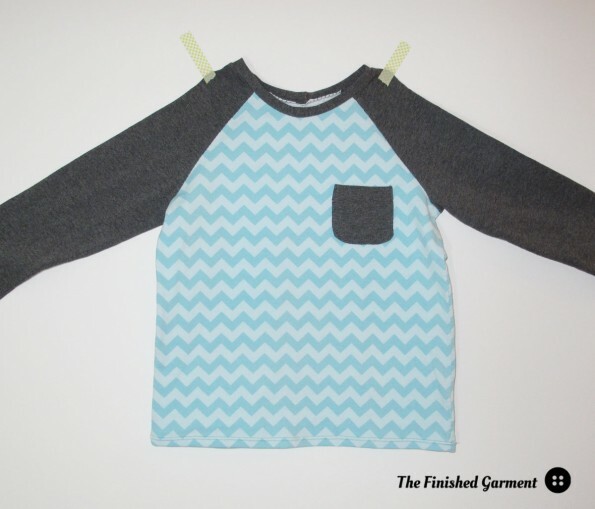 I used the Field Trip Raglan T-shirt pattern by Oliver + S, and sewed it up in sizes 2, 4, and 6. This is a super fast project. The instructions are great and there are only a few pattern pieces. The only change I made was to add bands to the sleeves. Partly, this was because I like the look, and partly this was because my kids are on the tall skinny size and I wanted to be sure the shirts last through the winter. Next time, I might go up a size, at least for the three bigger kids. I added bands to the sleeves for a bit of extra length. I used my regular sewing machine, as a I don’t have a serger, but this worked really well. The kids picked these fabrics themselves ages ago. Mostly I used cotton jersey from the Riley Blake collection, but the dark grey is from the Robert Kaufman Laguna collection. The Riley Blake colours are really bright, which I love, and the kids do too. This pattern looks great colour blocked, especially with stripes. 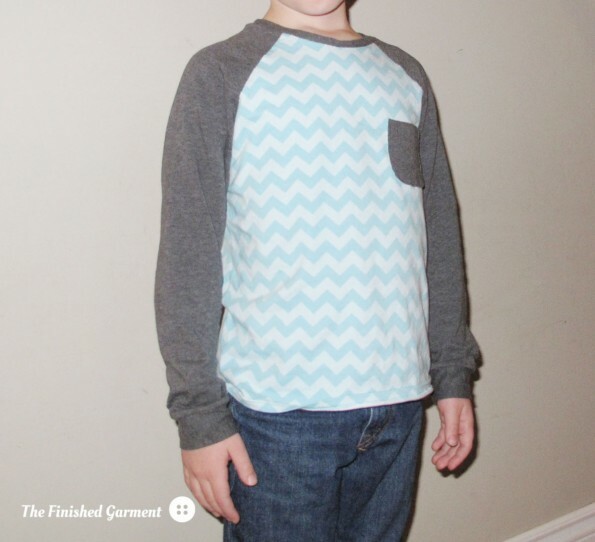 I’m seriously considering copying at least one of these tees using a grown-up pattern. Jersey is usually about 60″ (150 cm) wide, so I found I had a lot of extra fabric left over. 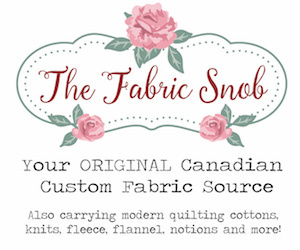 But that just meant that I had enough for a couple more cute projects that I’ll be blogging soon. Yay! This is the shirt in size 2. This is the size 4. This is also a size 6, but Kid No 1 is just a bit taller. This is the size 6. I really, really love these shirts. Even though they were super quick and easy projects, I’m really happy with the results. It’s really hard to find t-shirts that are fun and bright but that aren’t pink with sparkles or covered with logos. I’ll definitely be making more. 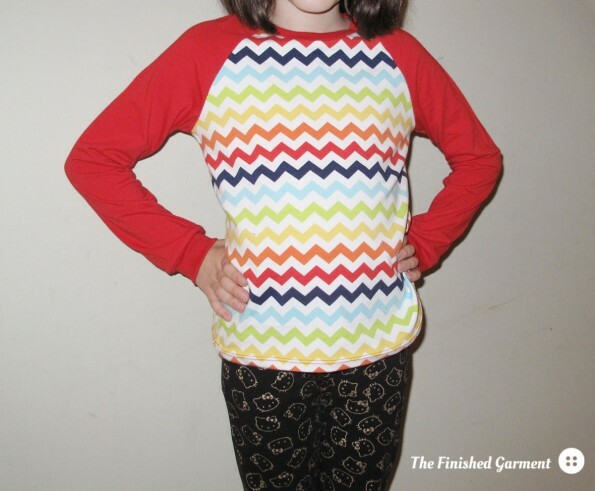 This project was part of Kids Clothing Week and the Stashbusting Sew Along. 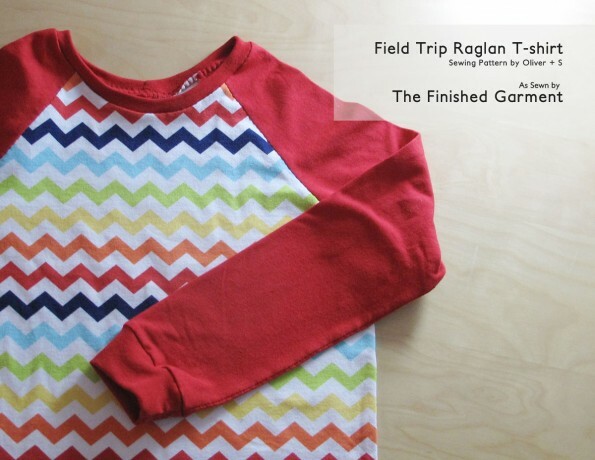 Pattern Review: Field Trip Raglan T-shirt by Oliver + S available in sizes 6m-12. Cotton Jersey in Heathered Knit Pepper from the Laguna collection by Robert Kaufman. 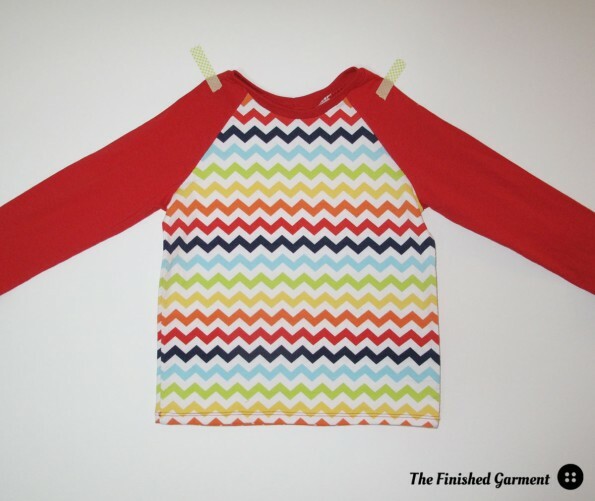 Cotton Jersey in small chevron in aqua, small chevron in rainbow, small dots in red, solid red, and 1/2″ stripes in red, all from the Riley Blake Knits collection. Sizes: 2, 4, and 6. Cost: Pattern: (gift). Fabric: About $10/shirt. 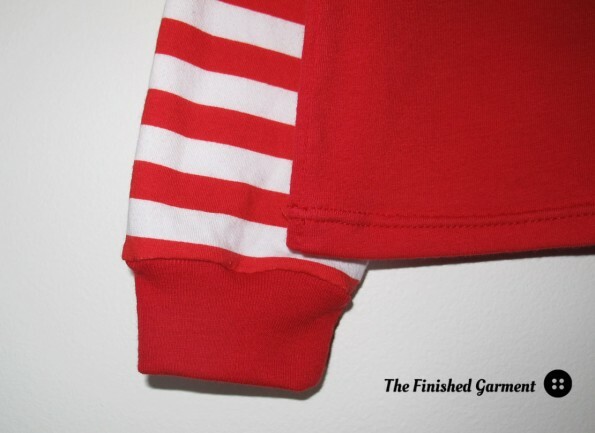 Modifications: I added bands to the sleeves, and didn’t put pockets on all the shirts. Results: Amazing. My kids love these shirts and wear them at least once a week. Wow, the fabric is amazing! Where did you buy it?? Thanks. 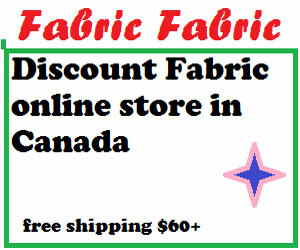 I bought it online from fabric.com, but a Google search will turn up other sellers as well. These are gorgeous! I could wear one myself! Thank you! I definitely want one. They are all FABULOUS. You are so right. 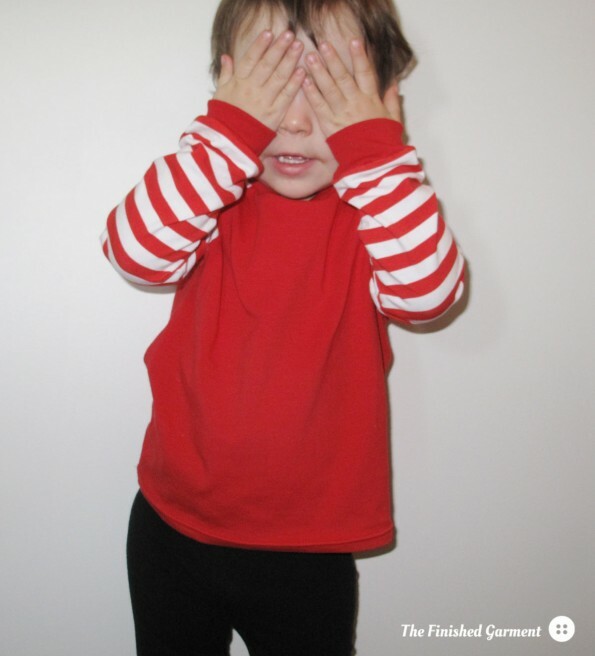 It is near impossible to find decent clothing for kids that doesn’t have logos or ridiculous “pictures”… and I’m talking about age-appropriate stuff here. My friend had the hardest time last year finding something for her grandkids that wasn’t covered in skeletons or made out of camouflage material. Her grandkids are age 4 and under! 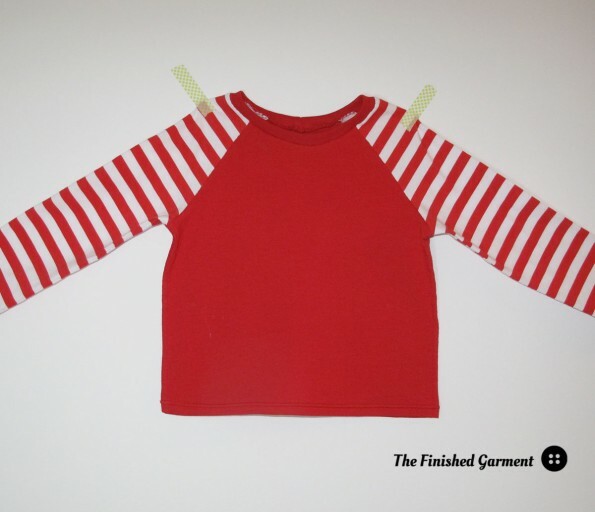 Another beef of mine when it comes to kids clothes…. 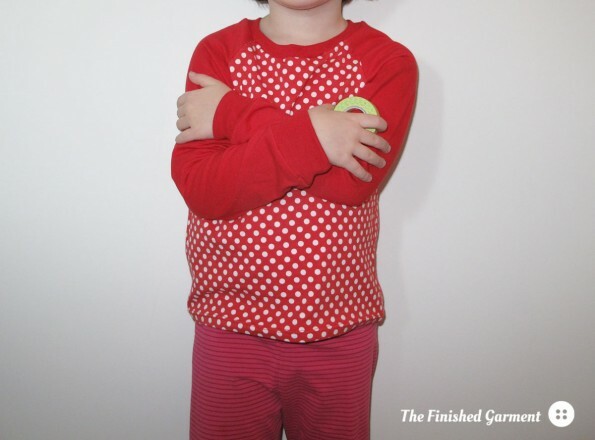 Midriff-bearing shirts for young girls! PLEASE! I’m blaming Miley for that one! Thanks for the alert to this wonderful pattern. Sorry. I do go on once I get started. These tops are all FABULOUS!!! A most helpful review, Shannon! Yes. The selection in stores is pretty terrible. I’m a big fan of bright, cheerful colours and a more unisex look. But that’s not what the stores sell. And yes, these are kids we are talking about, so they should be allowed to be kids. Thanks for the compliments! 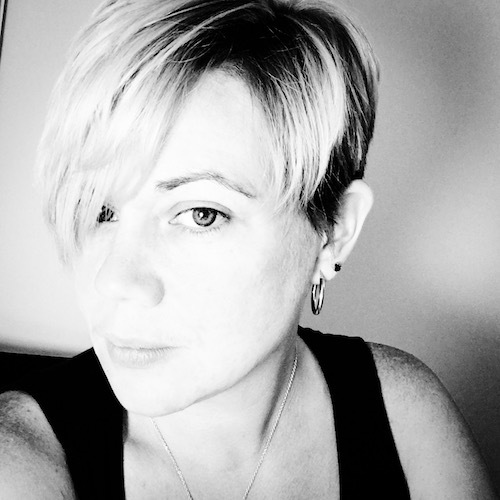 Janet recently posted…It is Day 5–MY Day! !